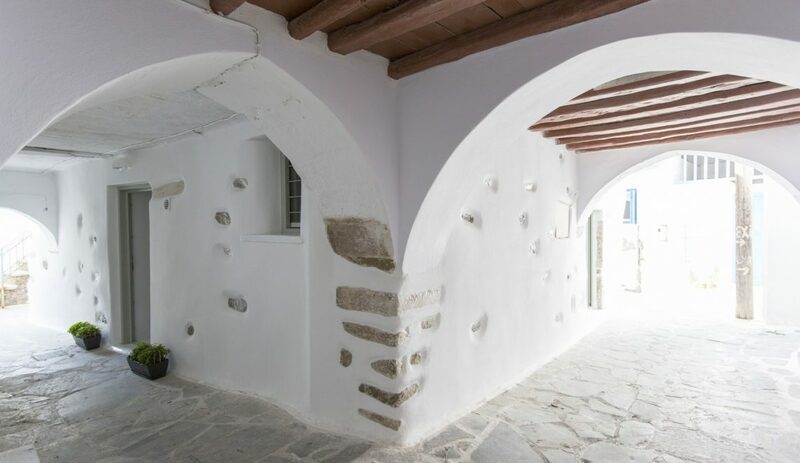 In the old market of Naxos, in the narrow stone-built alleys, that each corner is part of the history of the island and is inextricably linked to the life and everyday life of the inhabitants over the centuries, there is Aegean White Home. 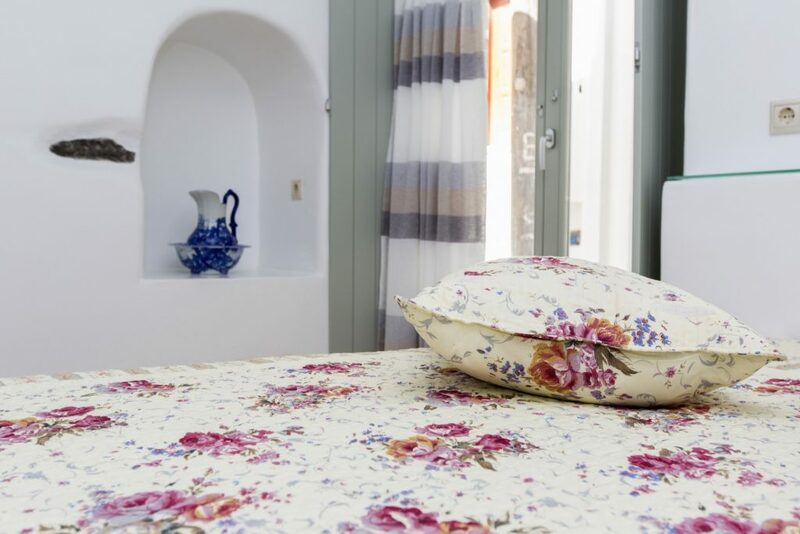 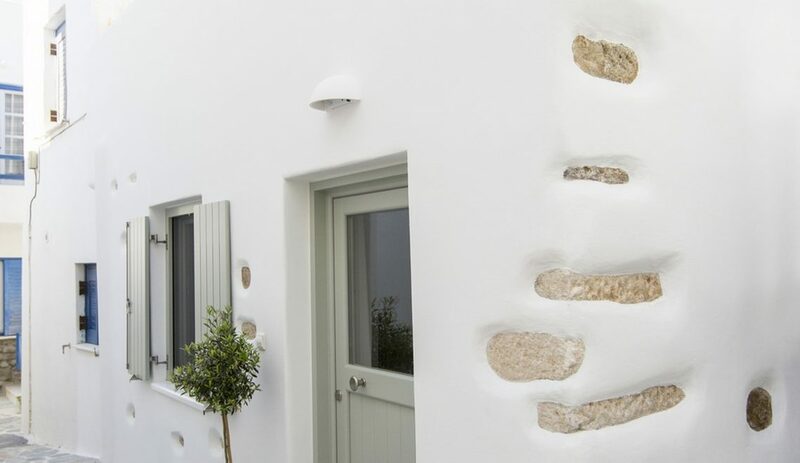 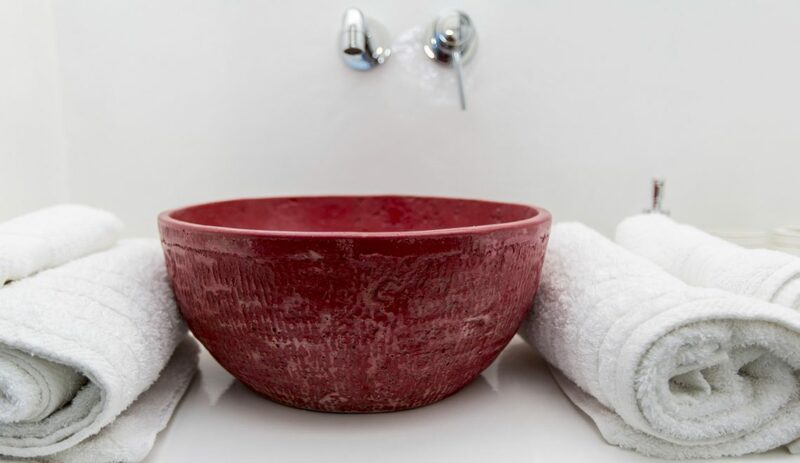 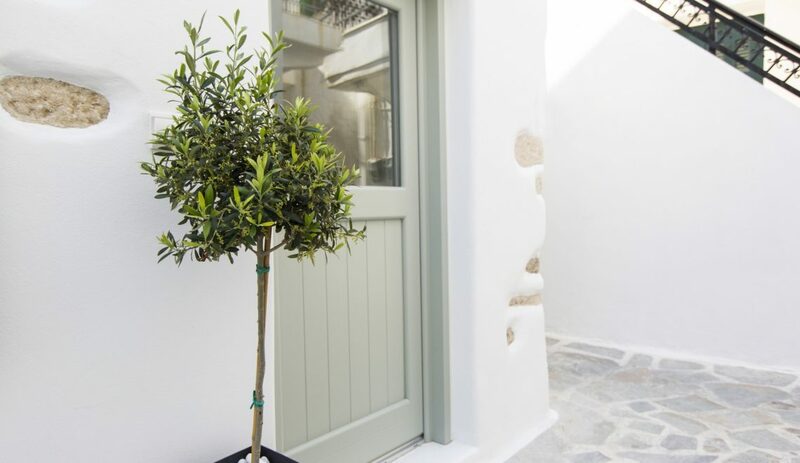 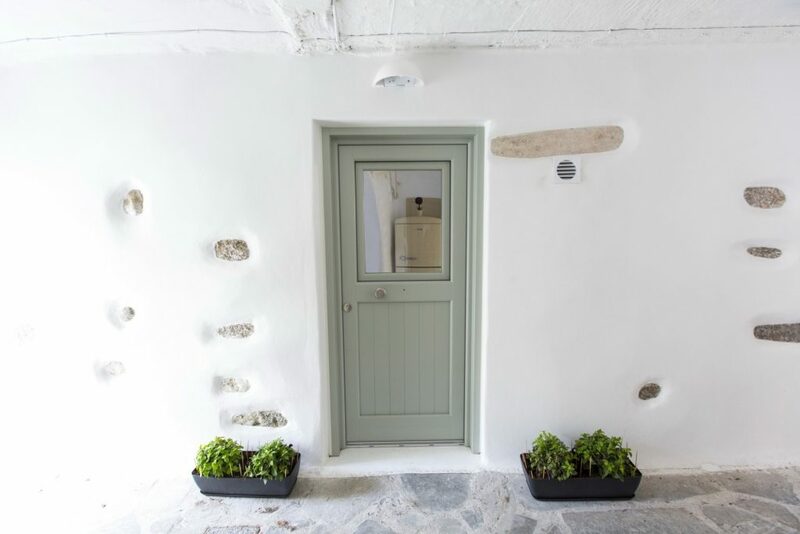 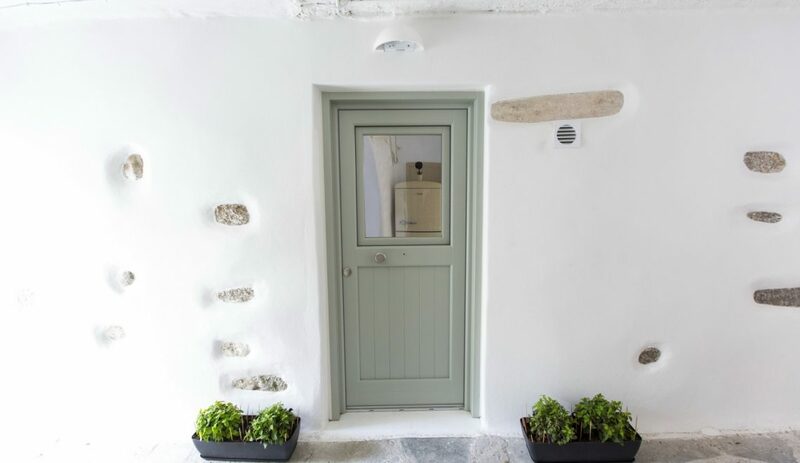 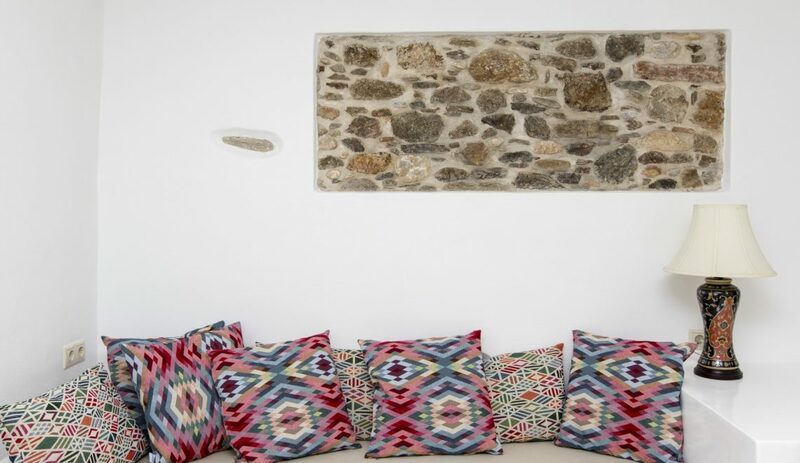 It is a restored, traditional Aegean house, fully eqipped, ready to accommodate all those who choose Naxos as a holiday destination, all year round! 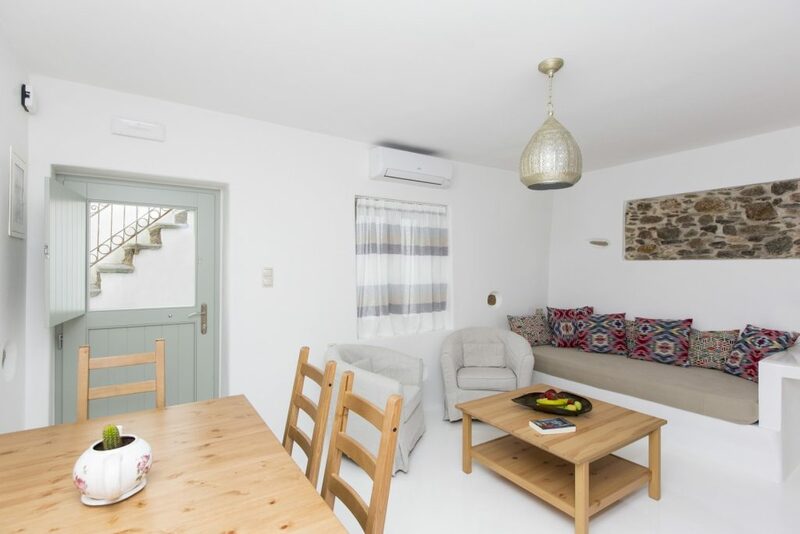 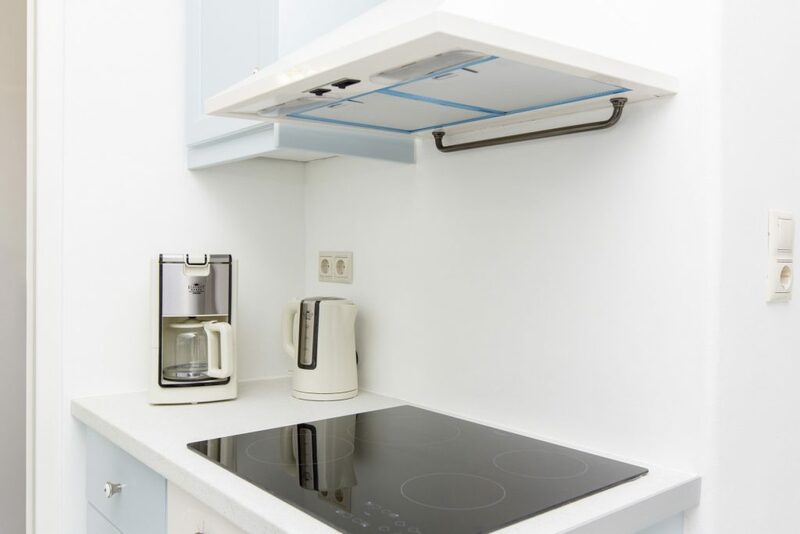 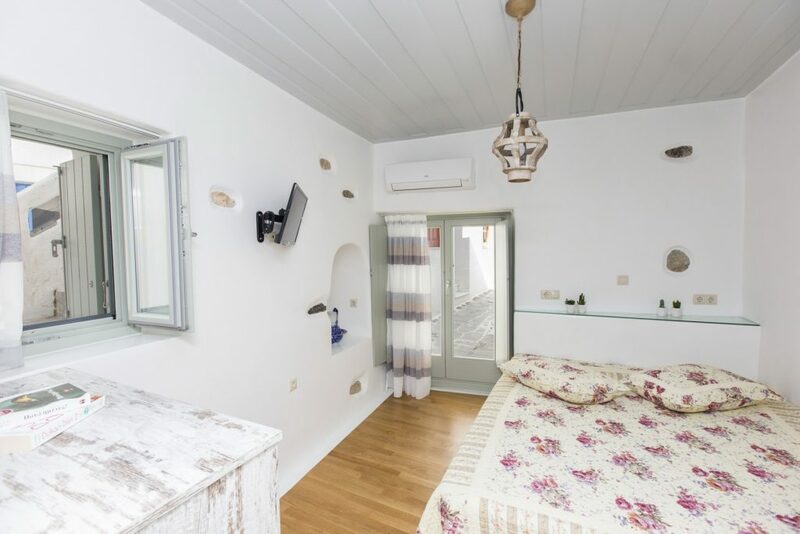 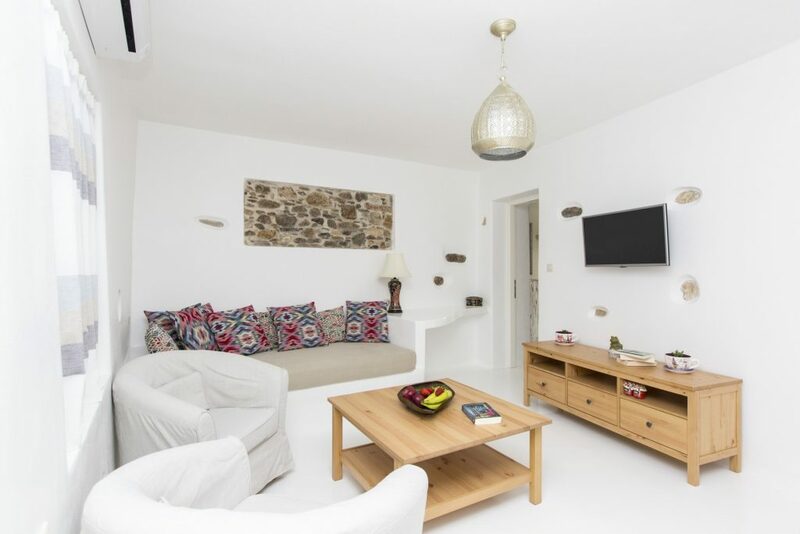 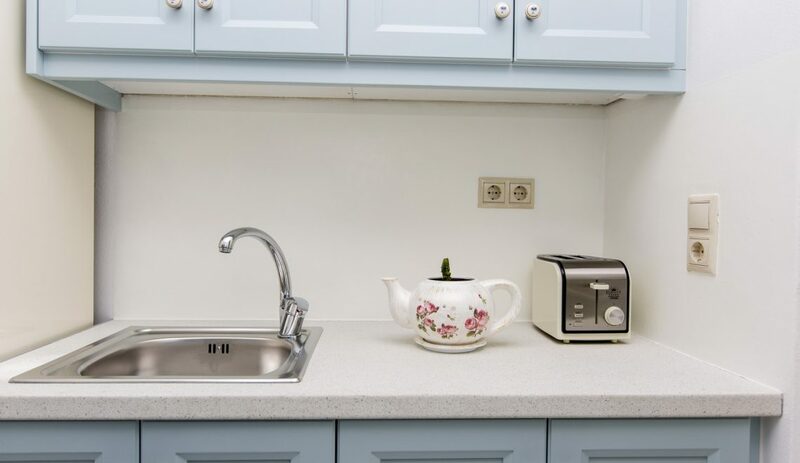 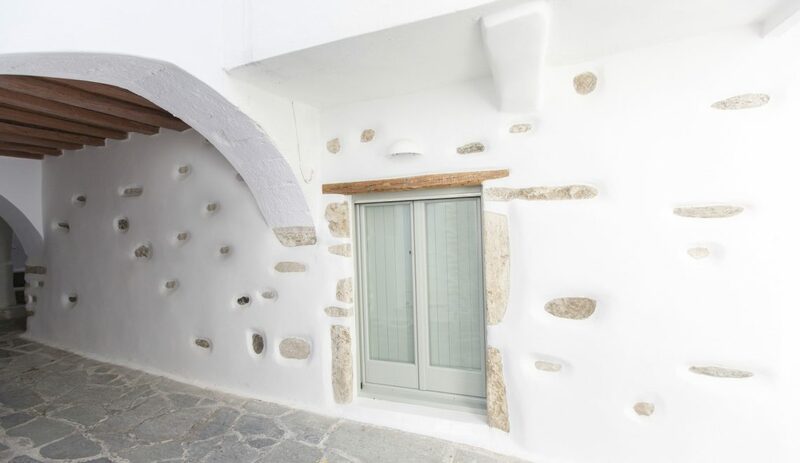 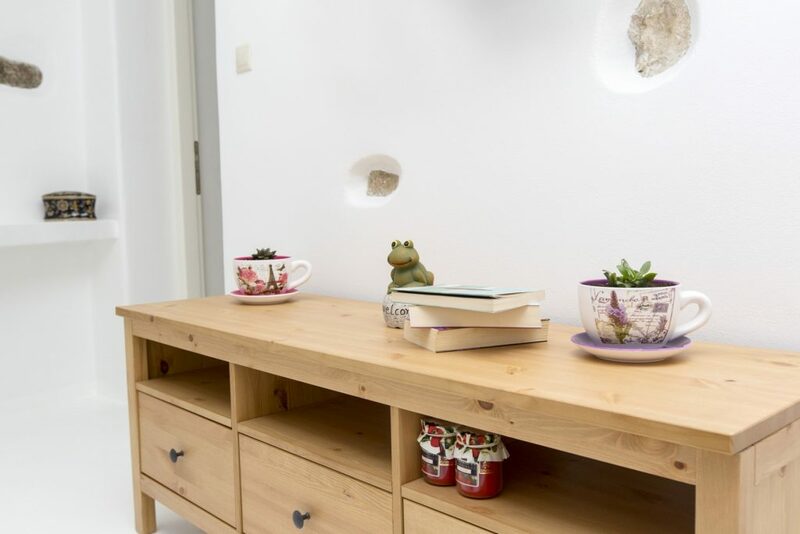 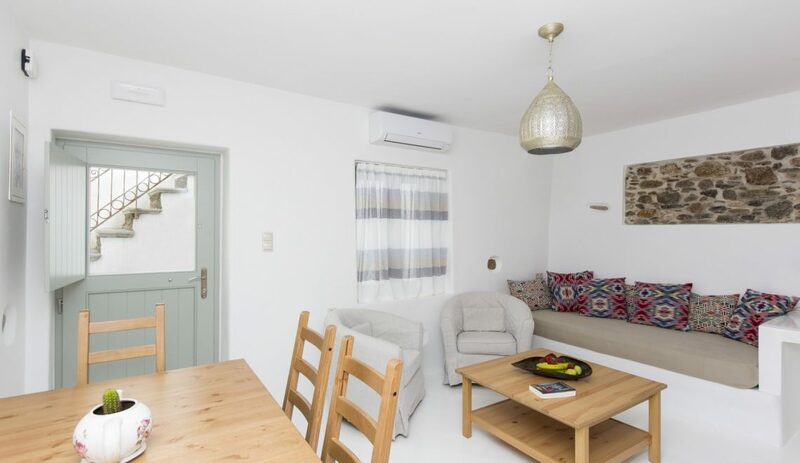 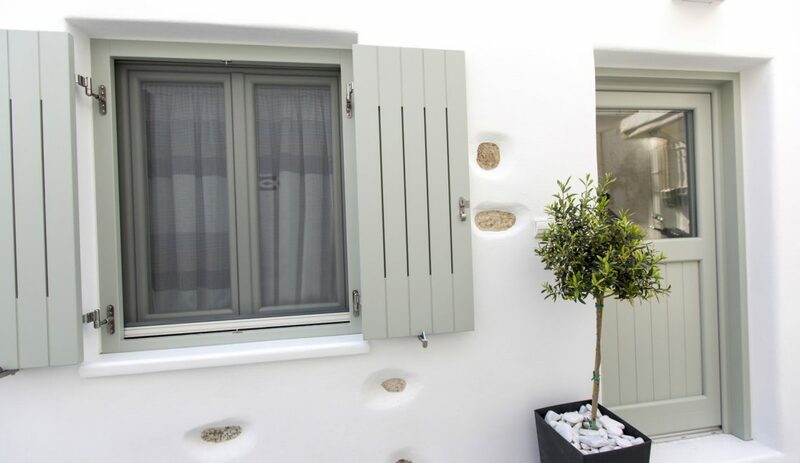 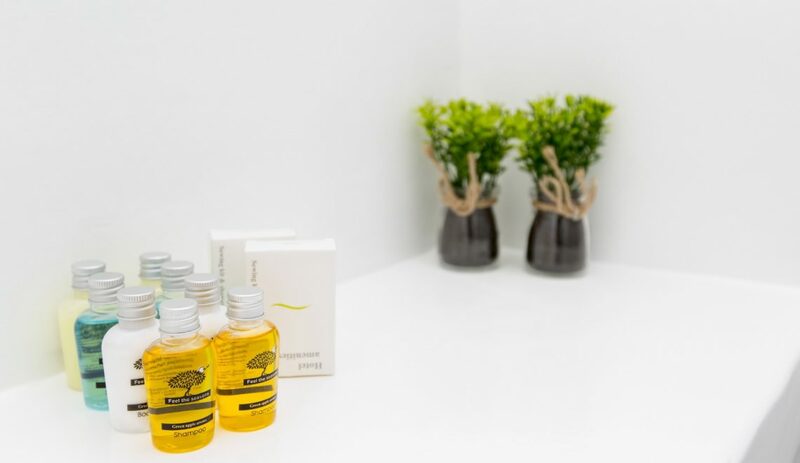 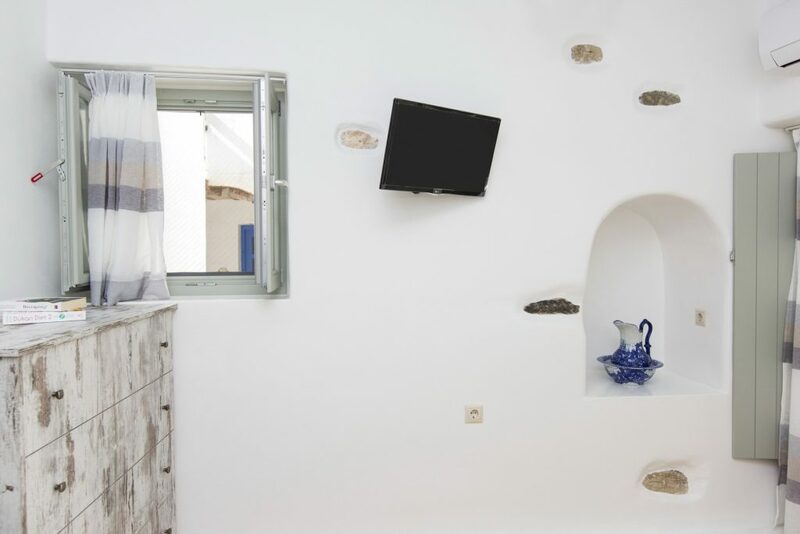 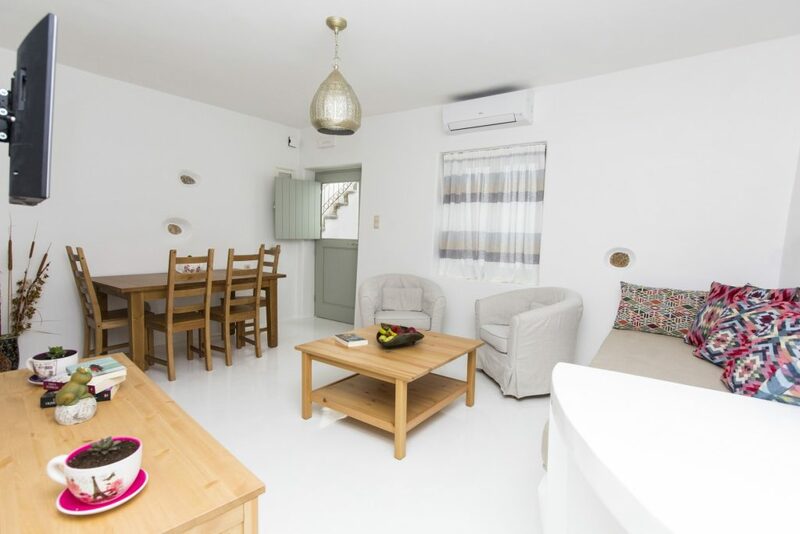 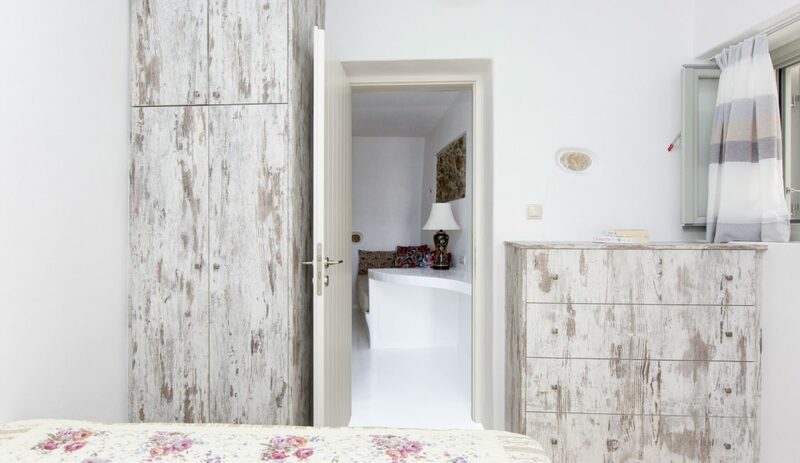 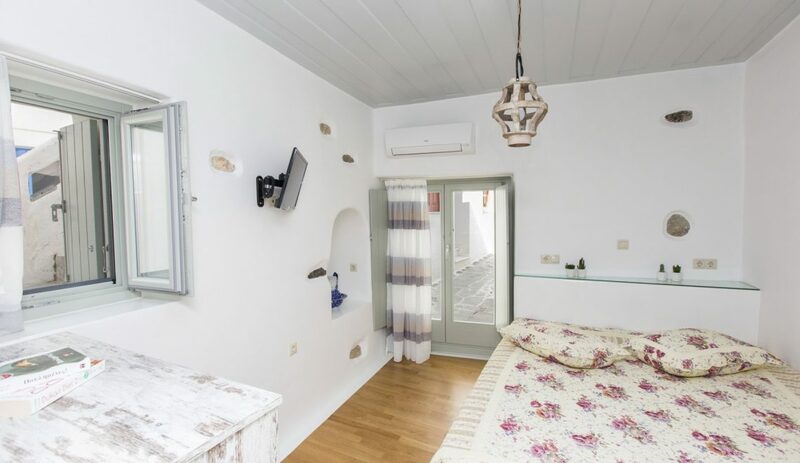 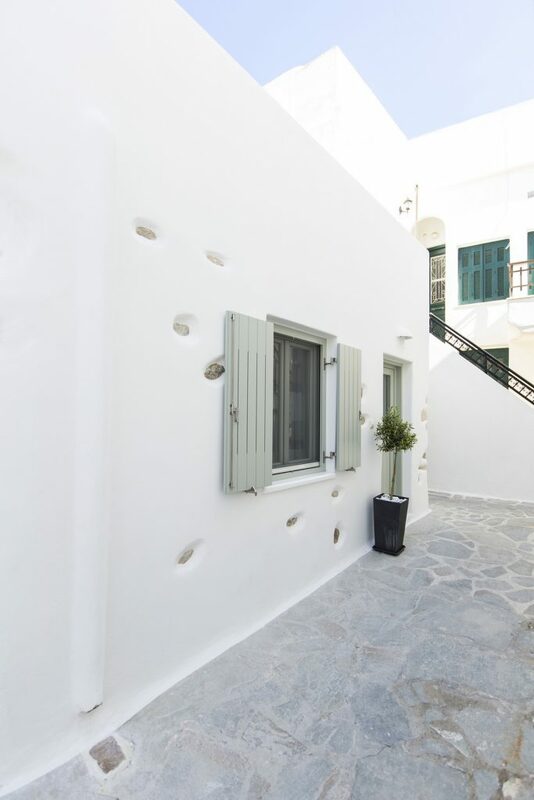 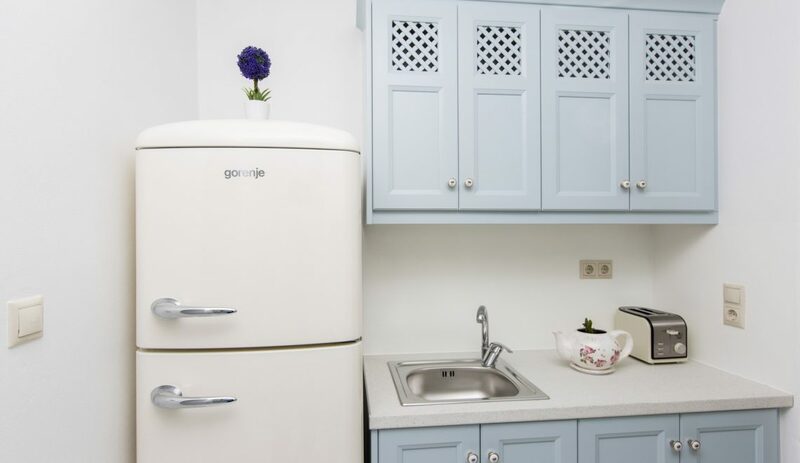 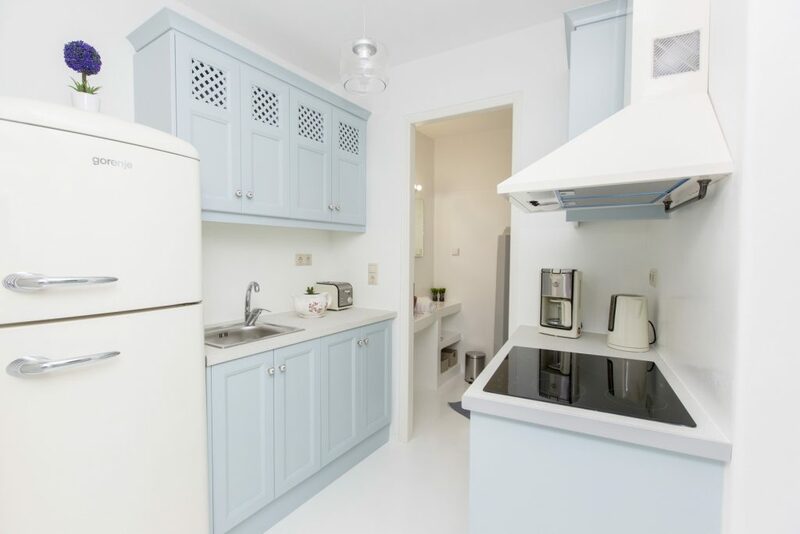 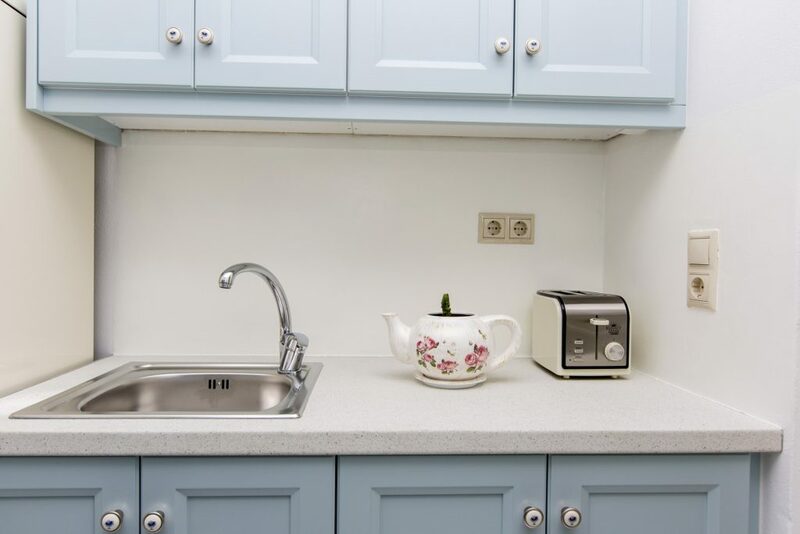 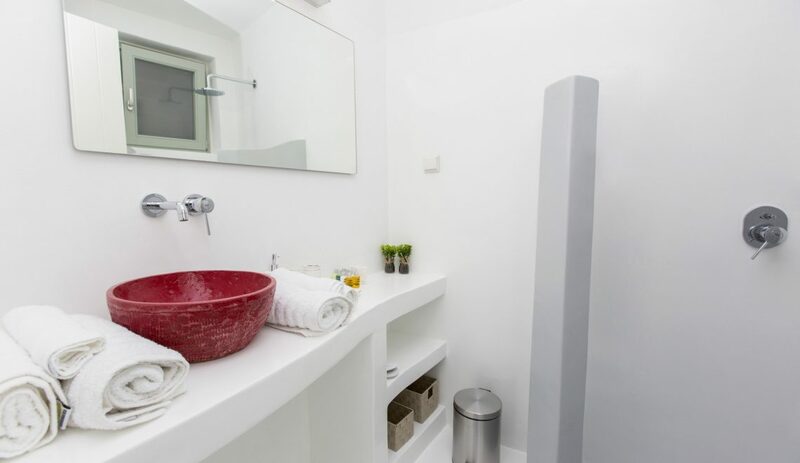 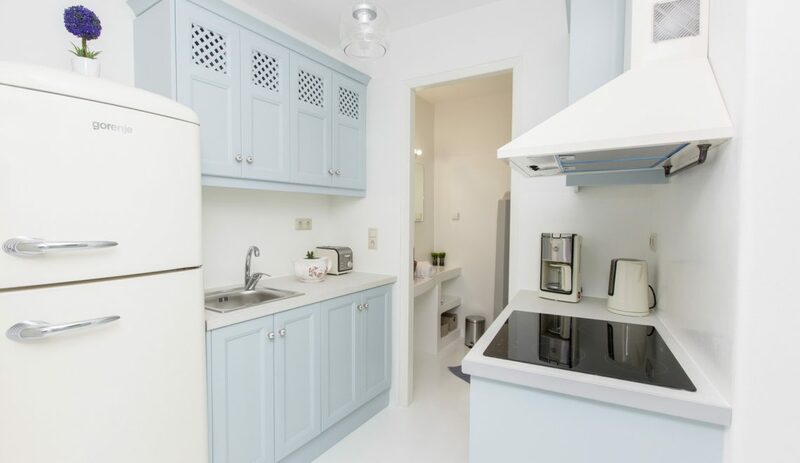 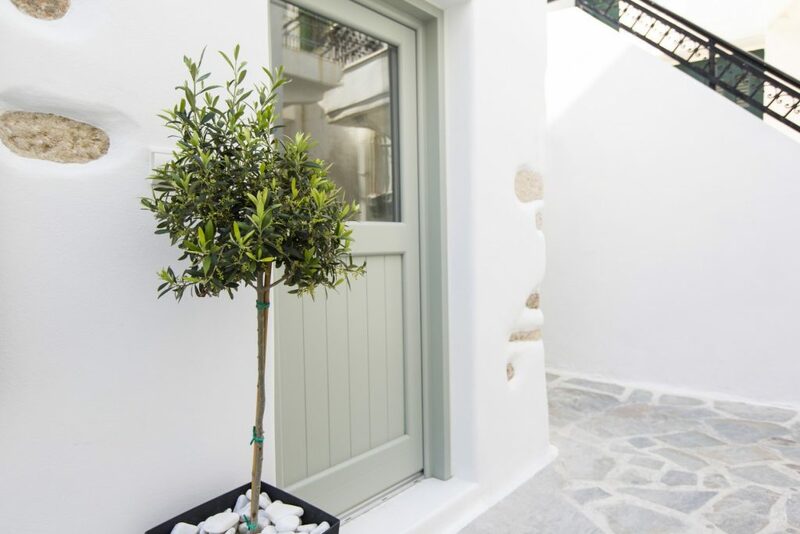 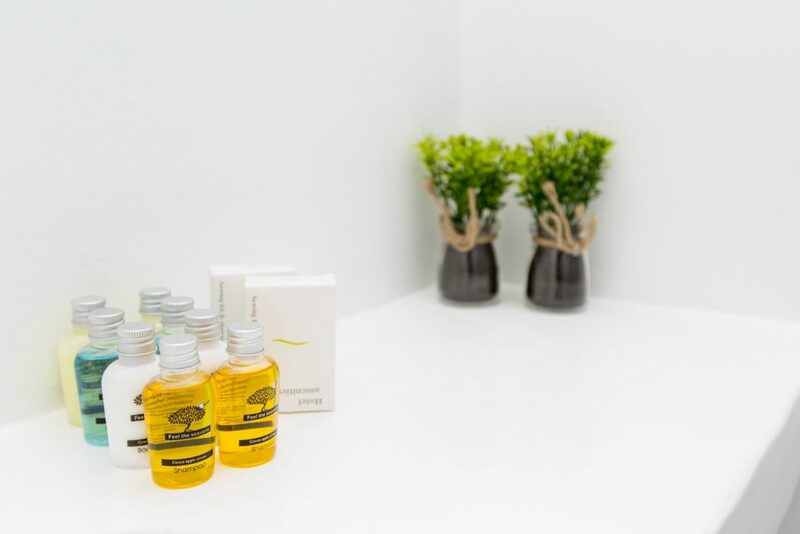 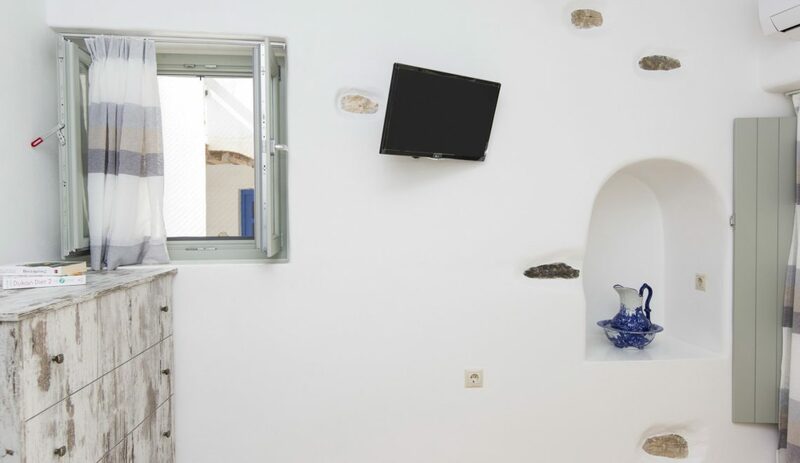 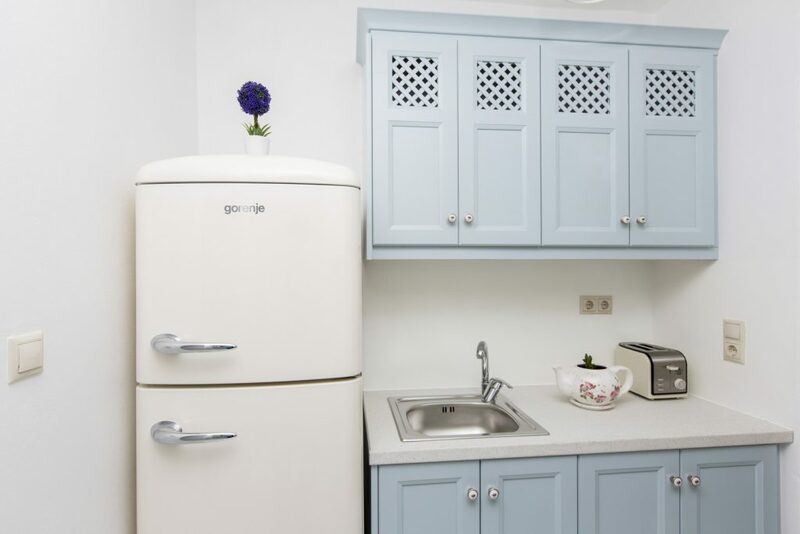 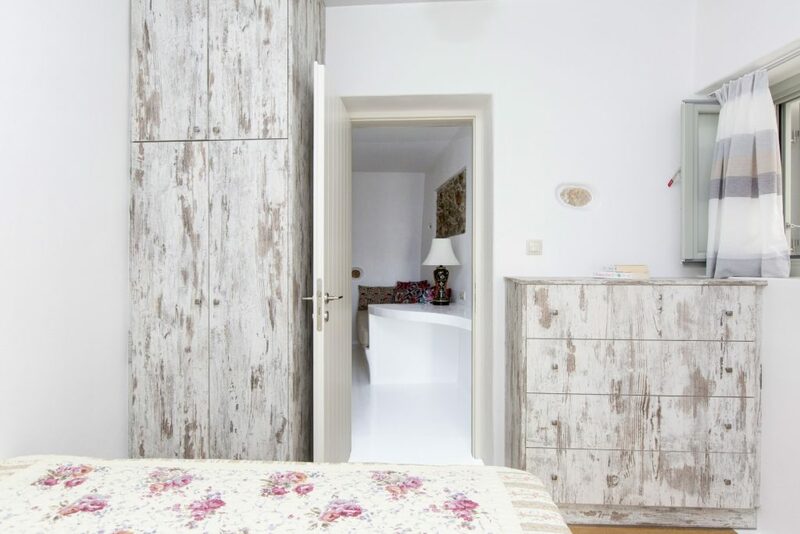 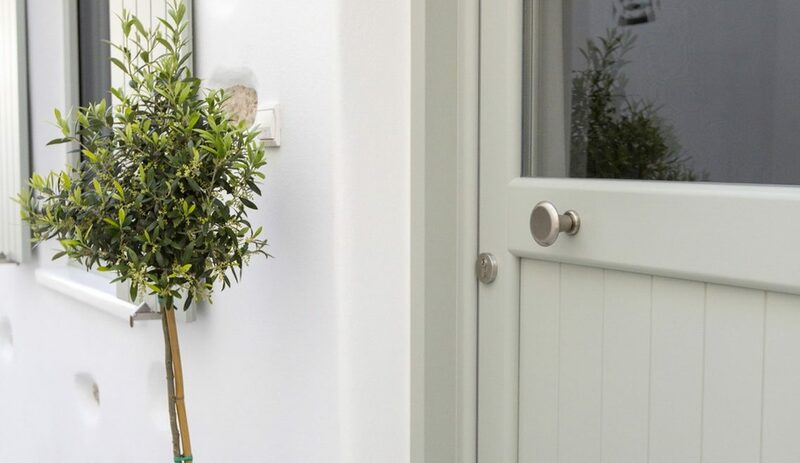 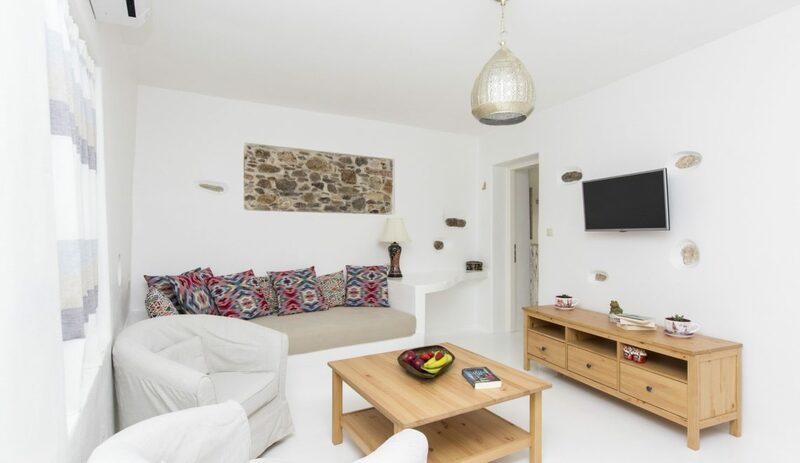 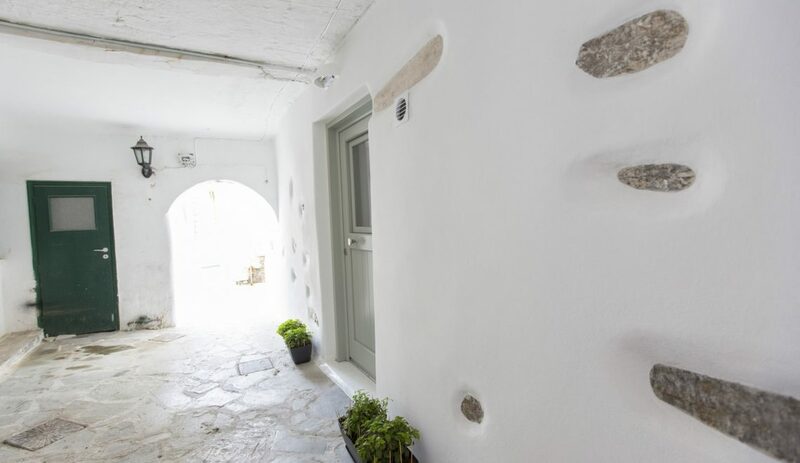 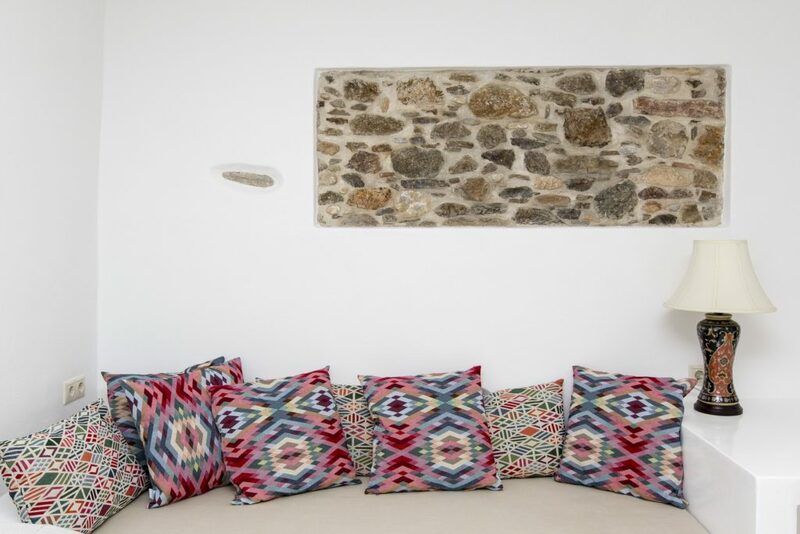 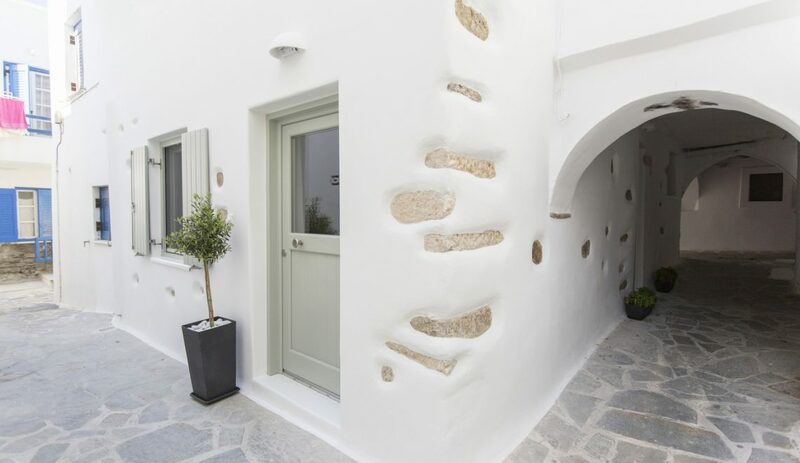 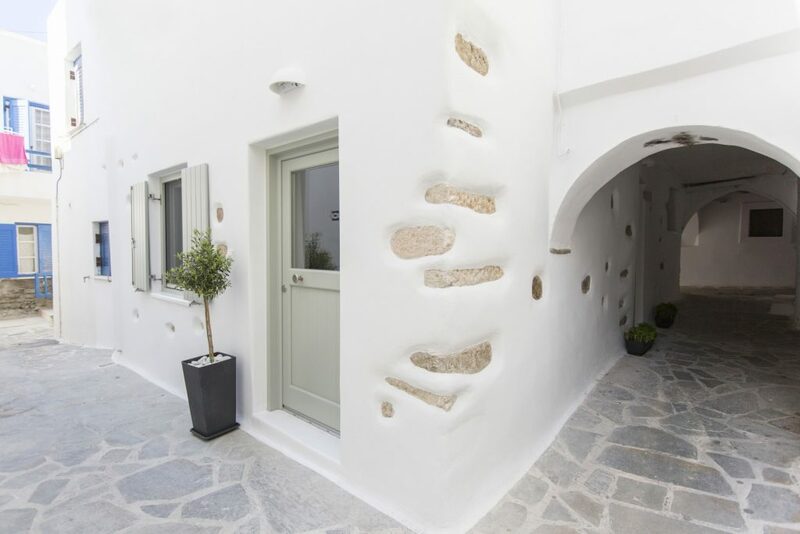 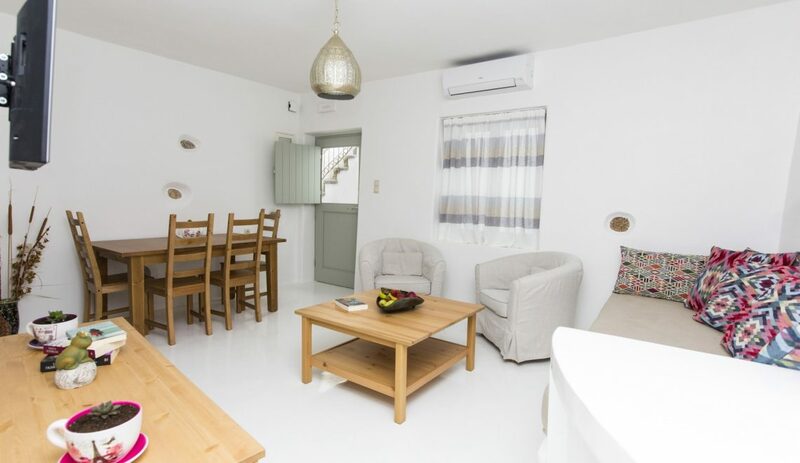 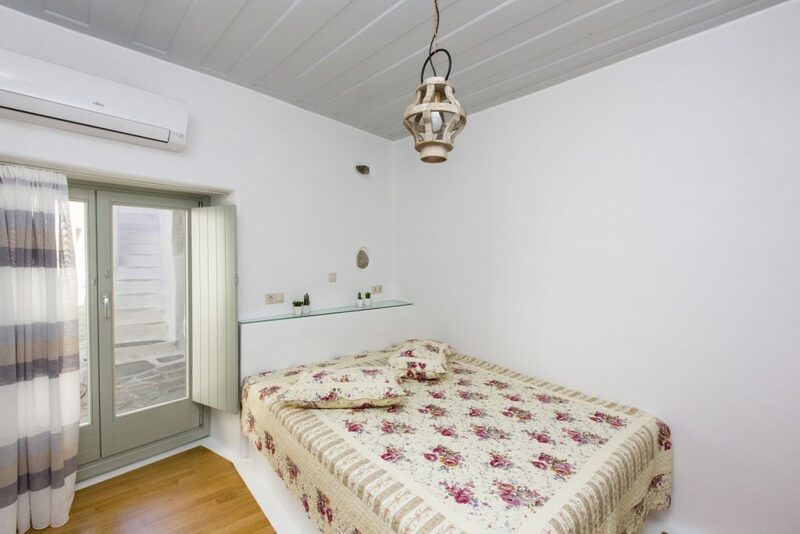 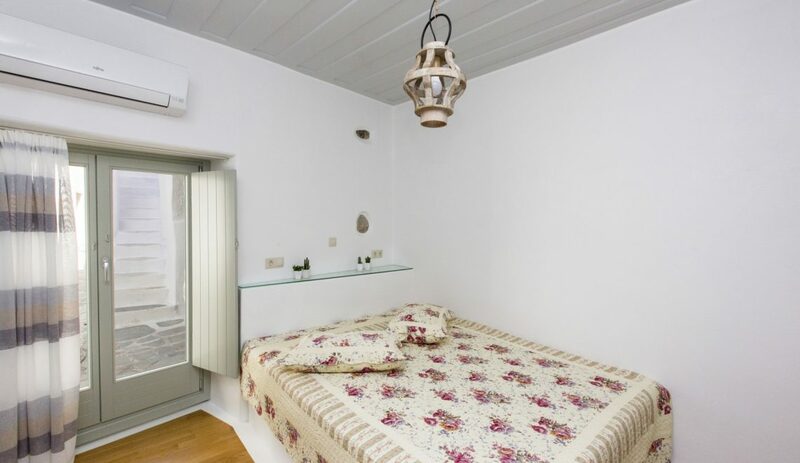 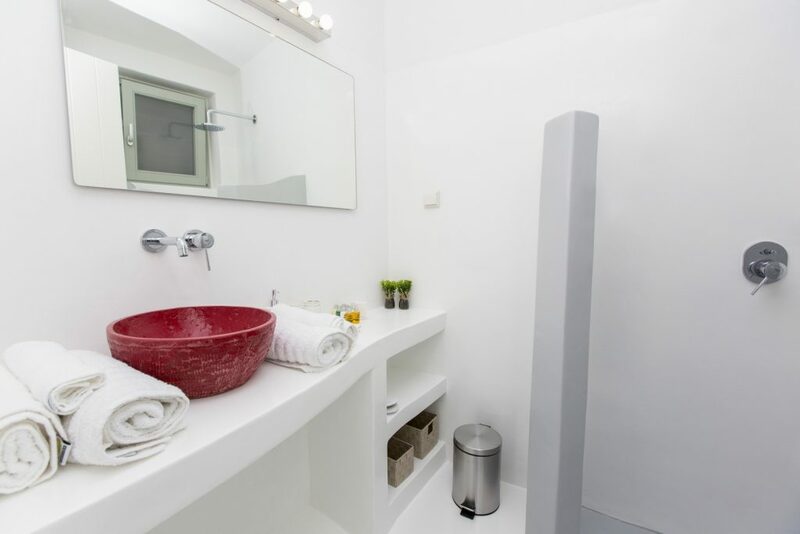 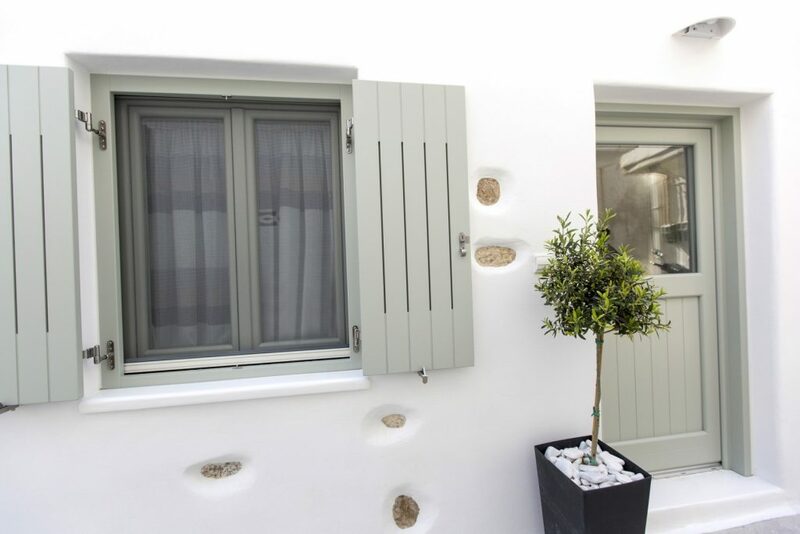 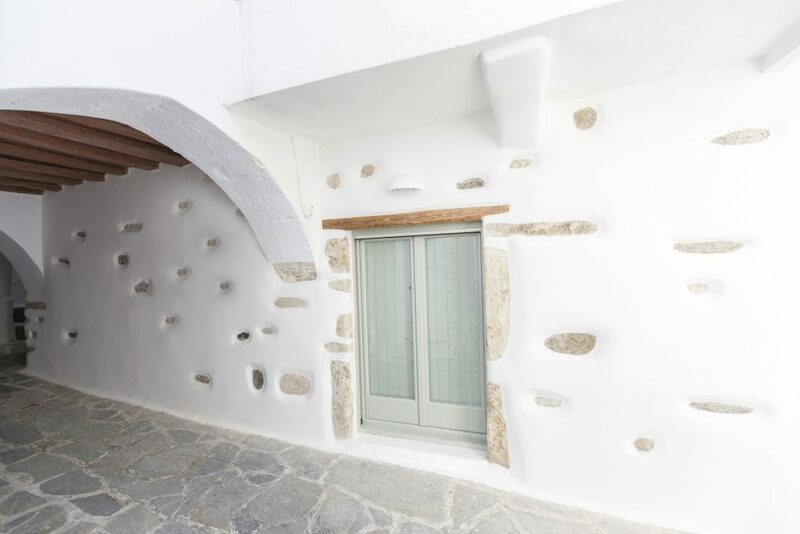 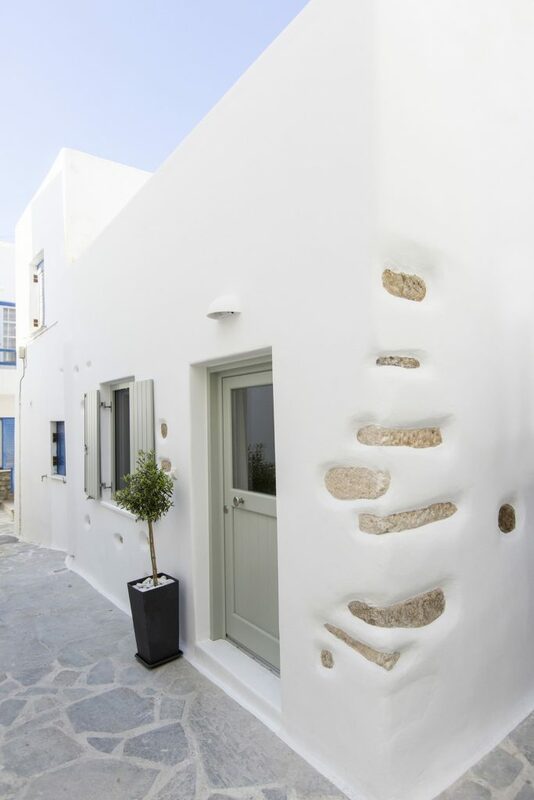 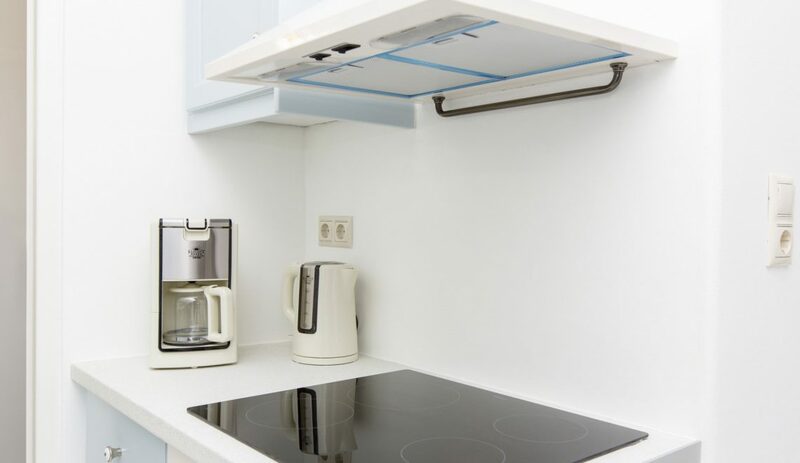 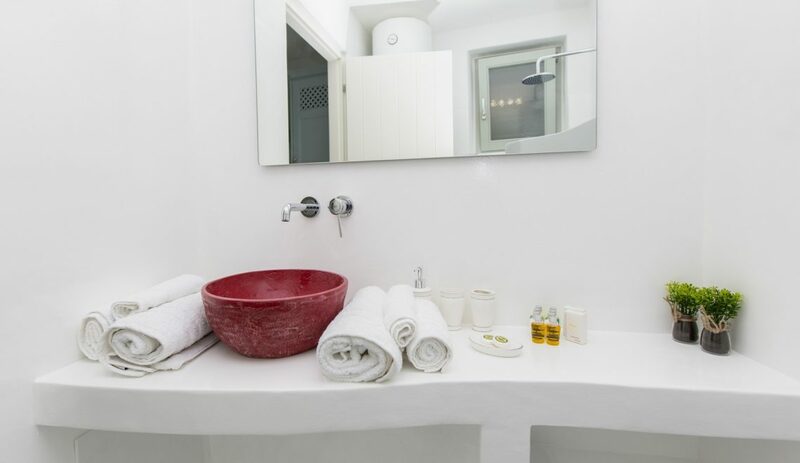 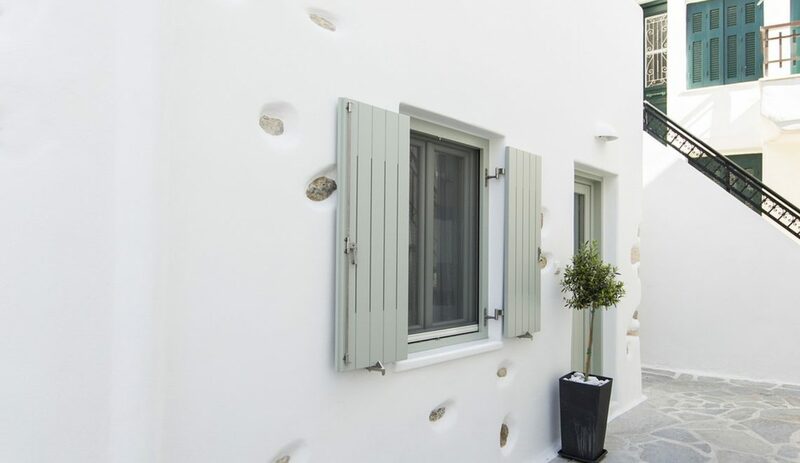 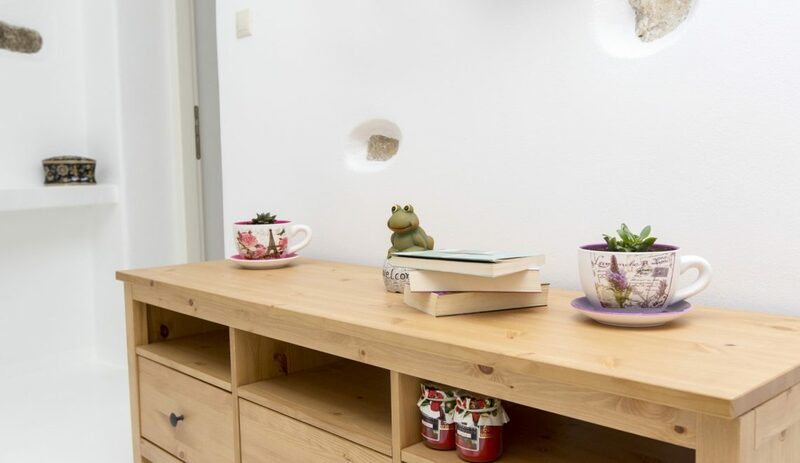 Aegean White Home is located on Ayiou Nikodimou, close to the historic monument-a symbol of the island, Portara, the Metropolis of Naxos, the Venetian Castle, the port and the central market which is full of of shops, Greek taverns and night clubs. 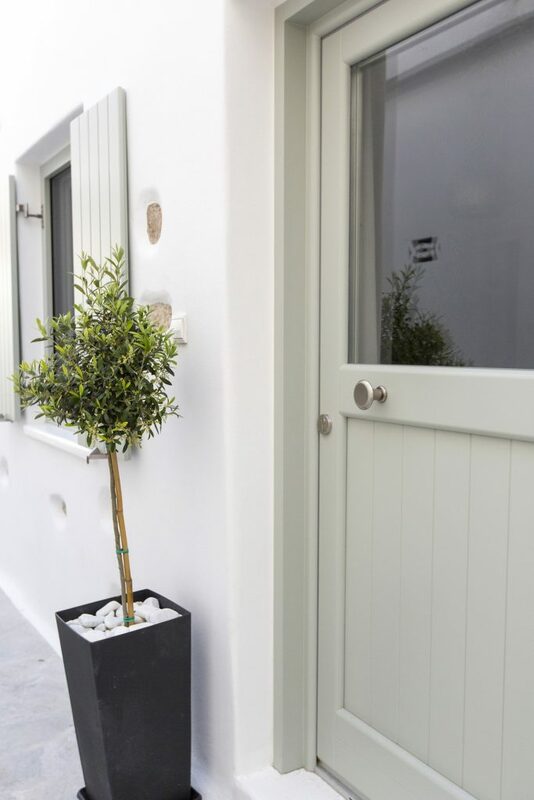 The access to the house is on foot. 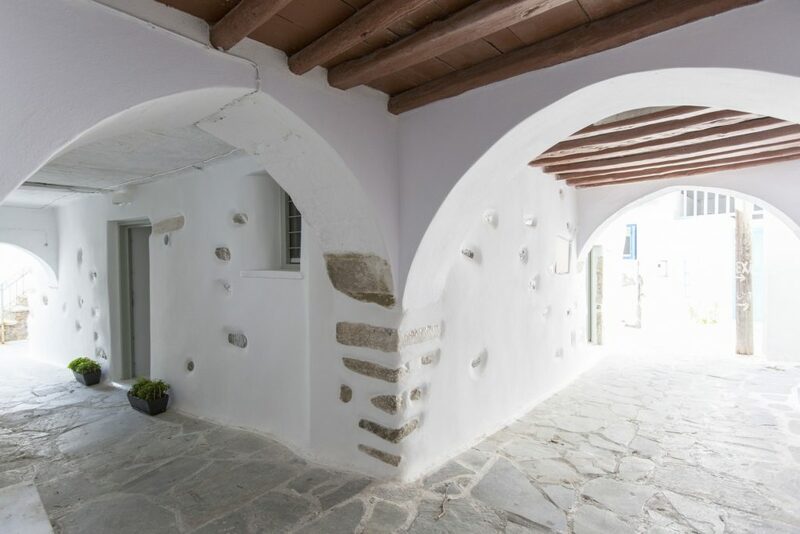 A few meters away is the departure point of the Naxos Bus Station, the taxi rank and the large Municipal car park for those who have a car. 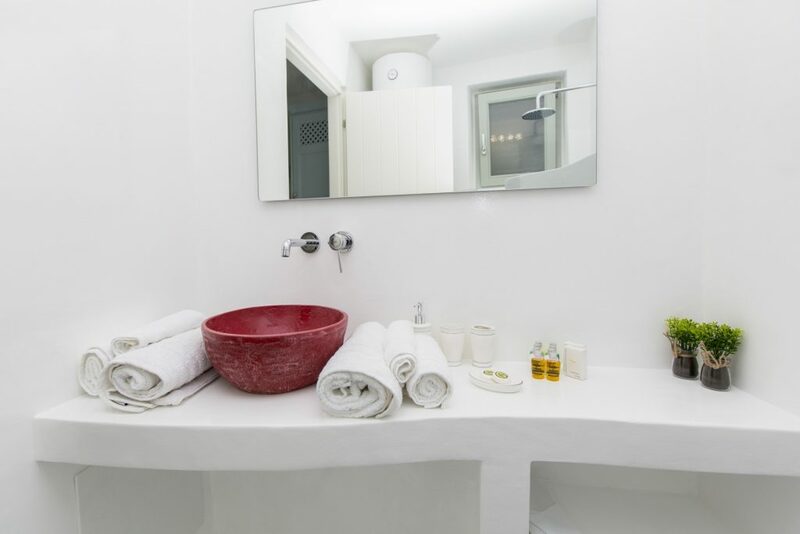 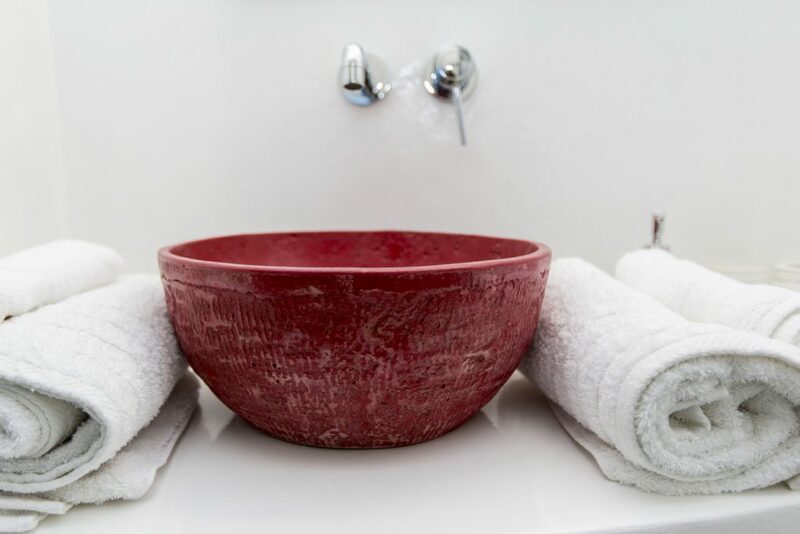 Towels and sheets are being changed every other day.